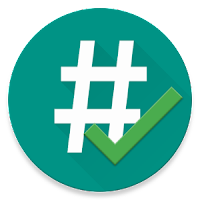 Root Checker Pro gives you an easy and quick way to check whether your phone is 'Rooted'. Root Checker Pro does not root your device!!! Optionally it also gives you a detailed information about su and busybox executables. 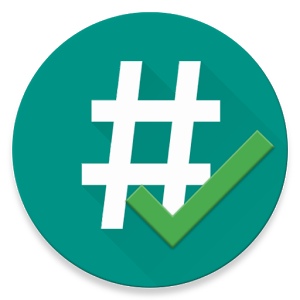 One tap to check whether the device is Rooted(have a Root Access). 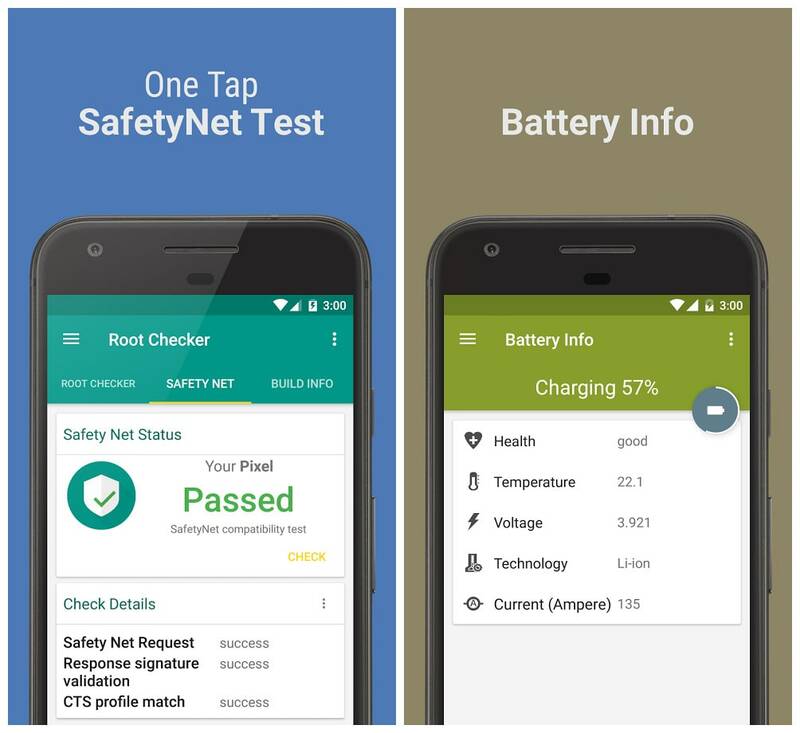 One tap to verify whether the device passes SafetyNet compatibility test. And another tap to check battery charging/discharging current and voltage.